There's a murderer on the loose and Alexa is unsure of her alliances. When some revelations about Will's past come to light, will she turn to someone from her previous life for comfort? Will is in deep trouble, and not just with the police. Alexa has lit a fire within him, and now he's unsure how to win her trust back. Can he protect her from the danger he's brought into her life? 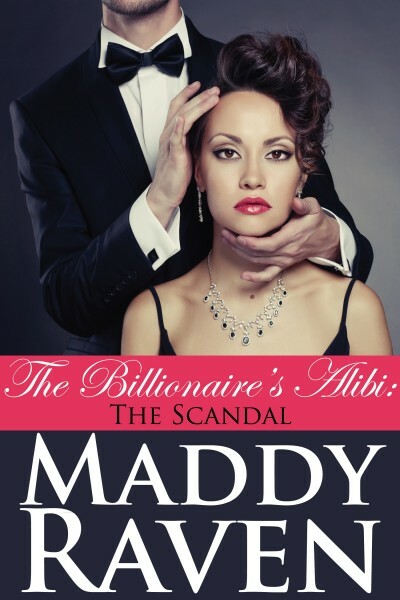 The Billionaire's Alibi: The Scandal completes the first third of this serial! This serial novella is about 25,000 words, or about 120 printed pages. This romantic suspense is recommended for mature audiences ages 18+.